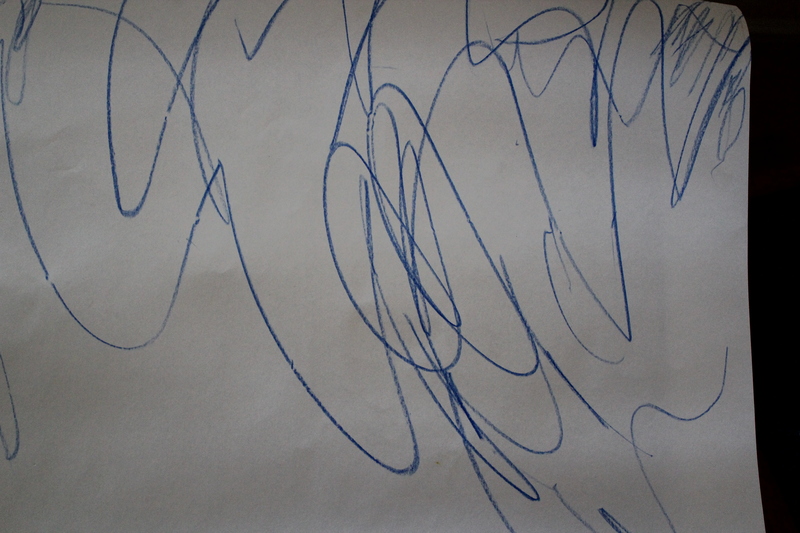 First, create or find some uninhibited scribbles, from a child’s drawing or a dog’s muddy footprints on paper. 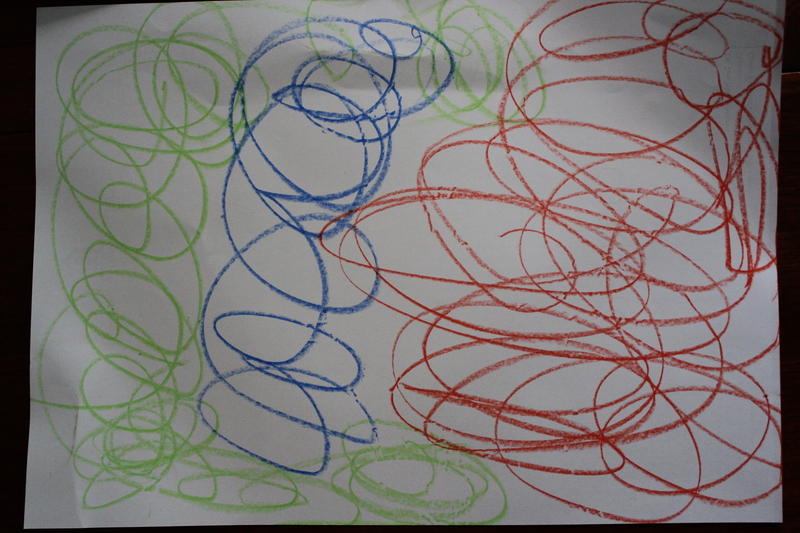 Or make your own, by scribbling on paper with closed eyes in a slow circular motion using one continuous line, if possible. 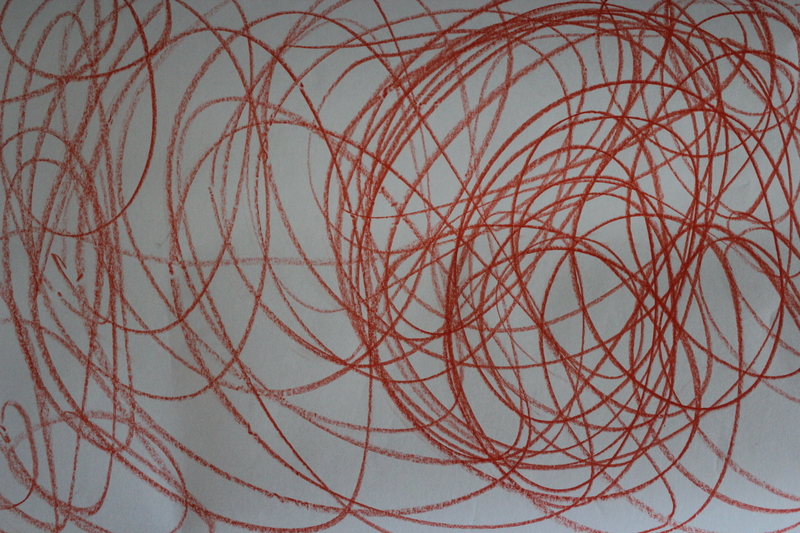 Next, look for an image amongst the scribbles to outline. What can you see in the mess? Do any images or shapes emerge? 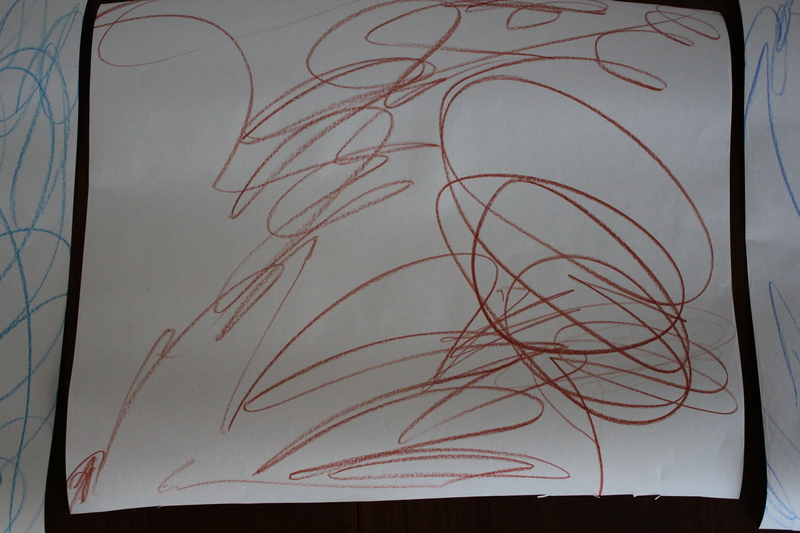 Is there a bird hiding in the scribbles? A person? An animal? Can you use the energy in the stroke that is already there? Turn your paper this way and that. Don’t see anything? Turn your paper another way. When you find your special something inside your drawing, outline it with a dark marker/pen/pencil/crayon. Take your drawing as further, if you like, filling it in with colour, cutting it out, or whatever. Cheat and complete two steps using the scribbler . This allows you to start to create a “generative illustration” based on your drawing. You can print or save it afterward by following the instructions on the left hand side of the screen.